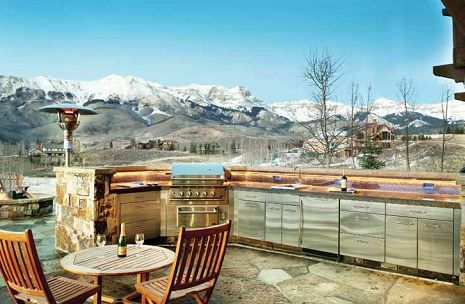 With 35 years in business, Thurston Kitchen + Bath and Discount Cabinets & Appliances is the expert source for design and appliances in the Vail Valley. 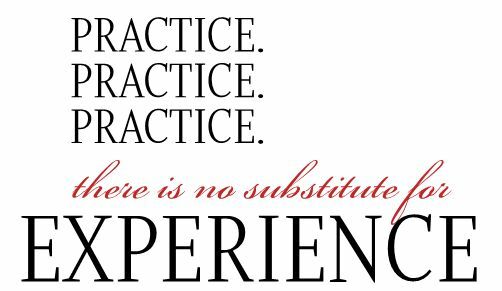 True to this vision, the experience is personal and attentive. The cabinetry and appliance brand names range from the expected tried and true to handmade custom high-end lines. Kitchens of Colorado’s website (KitchensOfColorado.com) is one of the few indications of the company’s breadth and scope, as it is an umbrella website for all the stores. Since 1988, Bob Bozynski has been providing clients with appliance solutions that are unmatched in the industry. Through the years, Bob has established relationships and built a reputation that has given his clients peace of mind and the understanding that when they hire him, he will do the right thing every time—they can trust his advice. Bob provides clients with insider knowledge to the appliance world. He knows where to get the best for the buck along with the best quality services. Ken Jones joined Thurston Kitchen + Bath in 1989, and what differentiates his work from others is having complete understanding of his business through trial and error and gaining trust with his clients. He explains, “It sounds funny to think that to fail is to succeed. But the more you fail, the more experience you have, and in turn the more you will succeed.” Builders choose to work with Ken because they know that their project will be made simpler because of him. More than anything else, Ken understands that his work is personal and requires a personal touch. Complemented by 15 years of prior construction experience, Robert Zeltman has 12 years of experience designing kitchens, baths, and all other areas of the home. Before turning his professional focus to kitchen design, Robert supervised the construction of high-end homes in the Vail Valley where he was privileged to work with some of the most creative architects and interior designers in the industry. He places special emphasis on exploring clients’ dreams for their new kitchen or bath. He listens to their desires while helping evaluate their likes and dislikes, and making recommendations about design, finishes and appliance selection. Robert’s goal with every project is to exceed client expectations. Thurston’s professionals go beyond the sales. In a world where the American consumer continues to be hit with a barrage of messaging that appears to be created by the popular AMC character Don Draper of Mad Men, where can the consumer go to for the best advice? While it may be extremely difficult to separate truth from clever marketing efforts, fortunately for the Vail Valley, the team at Thurston Kitchen + Bath and Discount Cabinet and Appliance are authorities. They can be trusted for cabinet design and appliance purchases. Come visit Bob, Ken and Robert at the showrooms in Eagle Vail on Highway 6, for your next design and appliance project. Next post What Color is the Sky in Your World?